This is a great time of year to get your projects done before all the holidays. We have Thanksgiving coming up, then Christmas and the New Year. Down here at our new facility we are still getting settled in. But the the good news is our new Kenworth truck is doing well and the Boxer walk behind loader is working out. Thier is still a lot of building and maintenance work going on. Our customers seem to be busy and most are booked out to the Sumner. 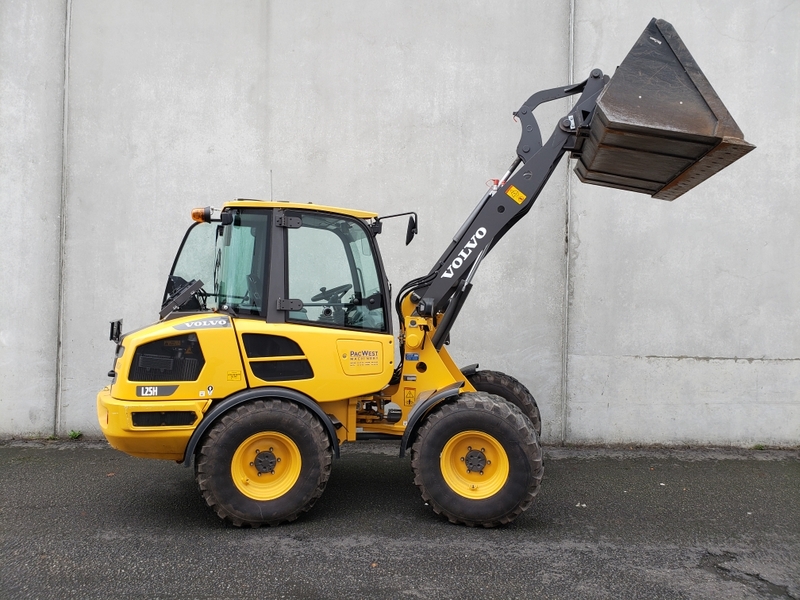 We now have a Volvo L25H Wheel Loader, this is a 1 and a 1/4 yard loader that seems to have a fit due to its reasonable size and maneuverability. So if you want to start planning for next year give us a call. This year we have gone out an bought some new genie boom manlifts. Both the S60X and S65 can make your job easier and safer below are some benefits of the new booms. Easily complete heavier lift tasks on construction and industrial jobsites with the Genie® S®-60X telescopic boom — offering a dual lift capacity of 500-lb (227 kg) unrestricted and 1,000-lb (454 kg) restricted — or the Genie S®-65 telescopic boom, up to 500-lb (227 kg) capacity. Here are some of the new tools and equipment we have added to our inventory. When you have a large amount of material to move in a small area the Volvo L25H is the right machine for the job. 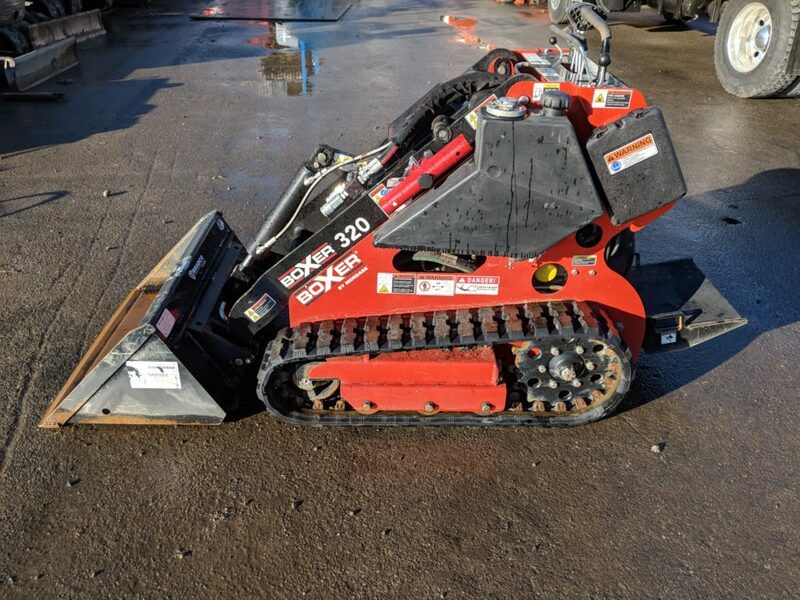 The Boxer 320 will help move material quickly and efficiently, minimizing both time and hand labor on the job. It’s small profile helps fit into almost any job site and backyard. With an operating capacity of 438 lbs, this small machine is mule like in it’s work load. 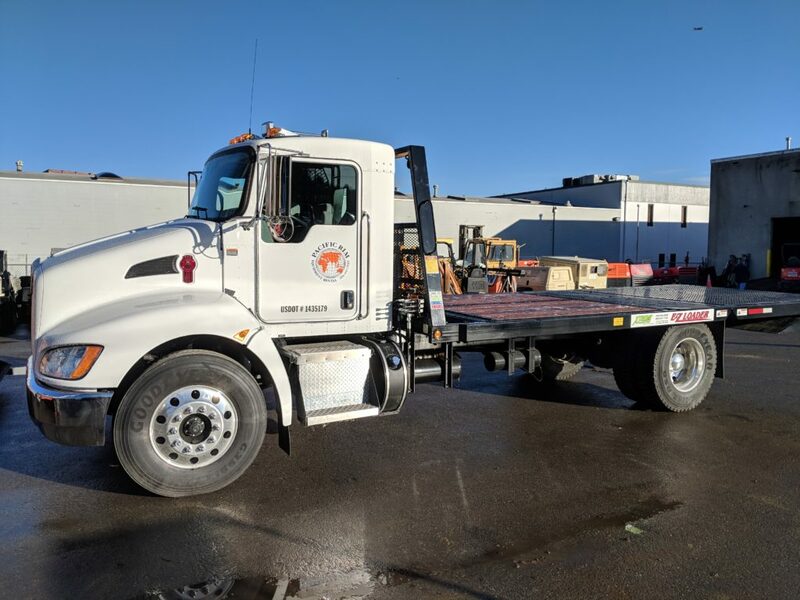 Adding another truck to our fleet gives our business greater flexibility in deliveries, allowing us to get our equipment to your project that much quicker.